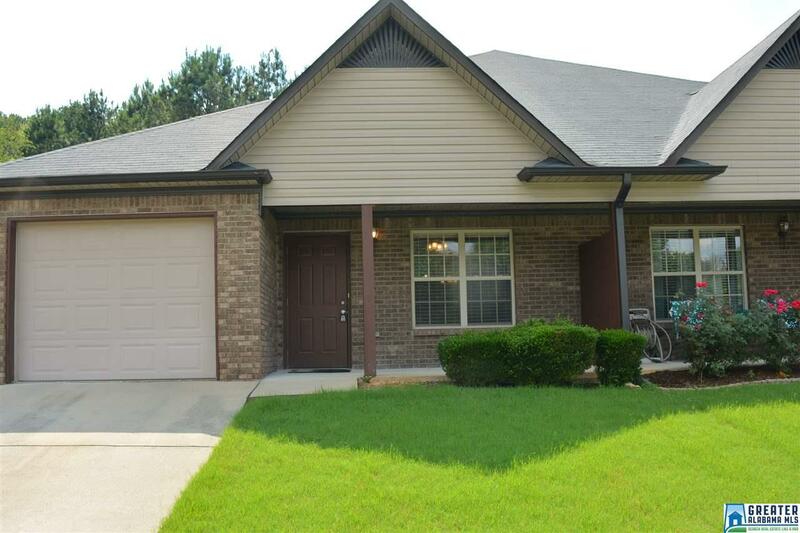 This Villa is nestled in a quiet community located minutes away from the Pinnacle Convenient to I-59, 459 and I-20. It boast of new paint, new hot water heater, very spacious kitchen, 3 bed 2 bath, 1 car garage beautifully decorated! A New Home for the Holidays!! !